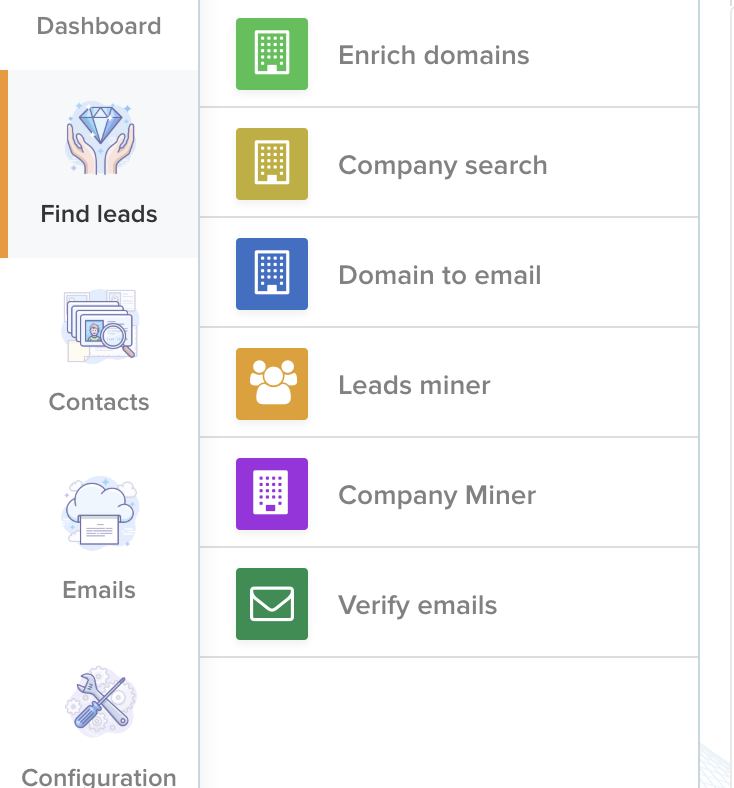 In order to check a list of emails and find out if they are valid, click on &apos;Find leads&apos;. Then click on the &apos;verify emails&apos; section to open the verification tool. Then in the tool give a name to your future list that will contain the emails to check. Also enter the list of emails to check and check the option to remove duplicates. Then click on &apos;create a bulk list&apos; to launch the tool. Checking your list is in progress as below. Once the list is checked you can click on &apos;Export to Excel&apos;. Your excel file will then contain 3 results depending on the verification of each email. 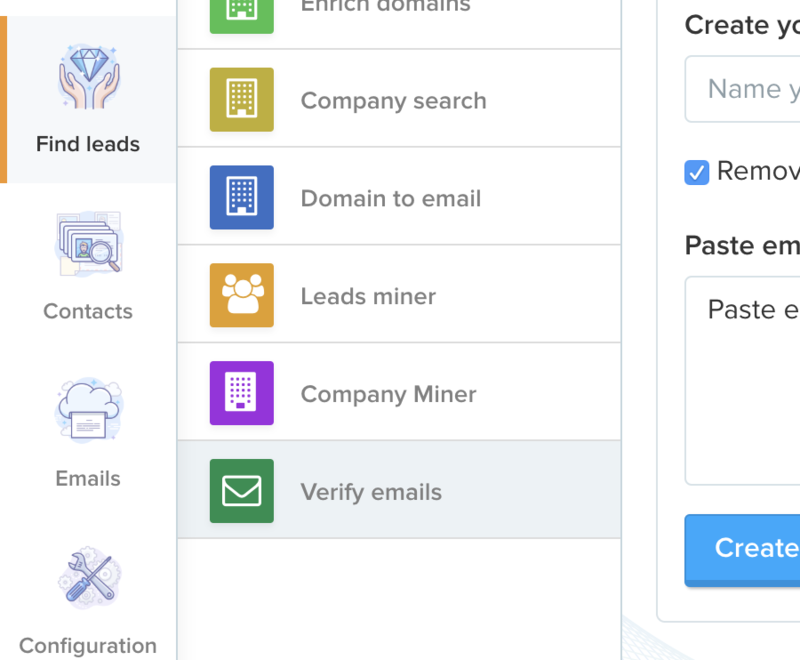 From this tool you will be able to check your lists of emails before sending emails. This helps to reduce your bounce rate and improve your results on your email campaigns.